Its our incredible, sonic wallet! 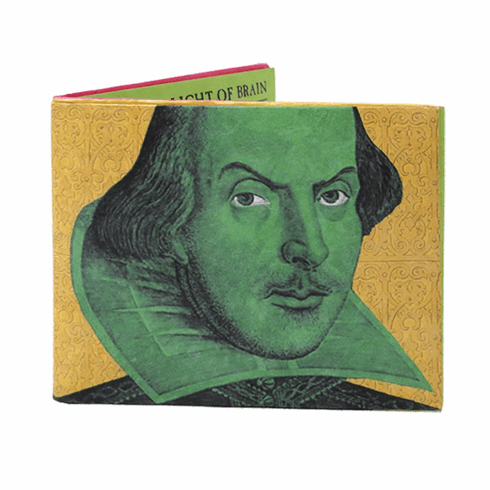 Hurls 7 insults and barbs from the Bard himself each time thou opens it. Neither a borrower nor a lender be, hedge-pig.